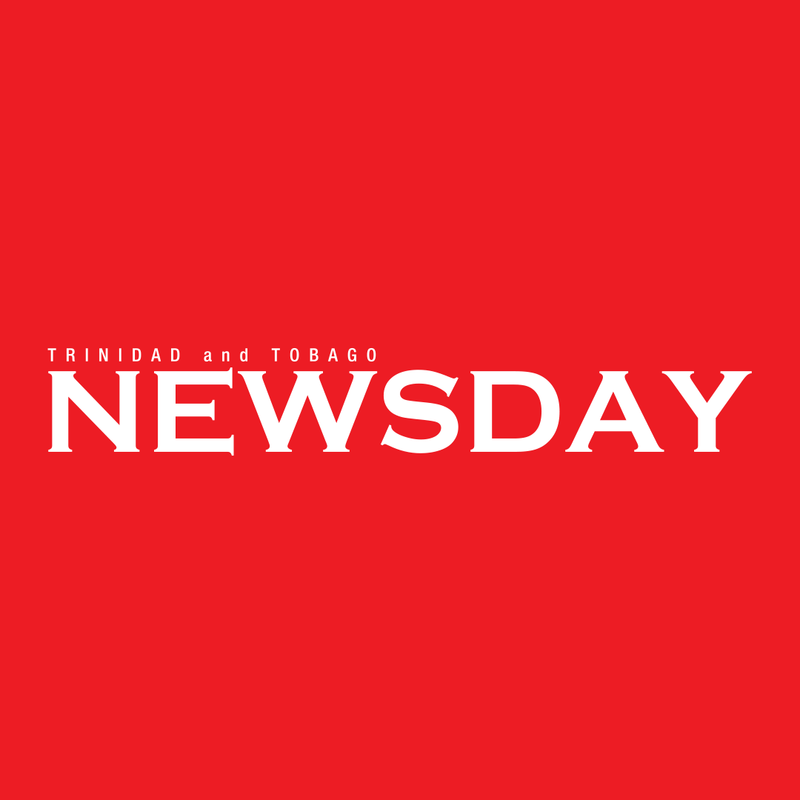 The Division of Health, Wellness and Family Development yesterday said the Tobago Regional Health Authority (TRHA) will be engaging an independent payroll audit team to assist with reviewing the Authority's payroll. "This independent review has become necessary to manage the TRHA’s expenditure in a more efficient manner," the TRHA said in a statement." The statement followed claims by Public Services Association (PSA) president Watson Duke that doctors at Scarborough Hospital were being given short term contracts, ranging between one and five months. Duke threatened to take the Division to court over the matter. Yesterday, the division said given the high level of independence required for the review process, some members of staff in the Finance, Human Resources and Information Technology Departments have been sent on administrative leave with full pay and benefits. "It must be stated that this is not a punitive action but an administrative one that is necessary to ensure the independence of the payroll review process." Reply to "Audit of TRHA payroll coming"